“The way you were smiling to yourself, I figured you were thinking ‘bout your man.” Still in the blush of her honeymoon, Chrissy wanted to see the whole world in love. 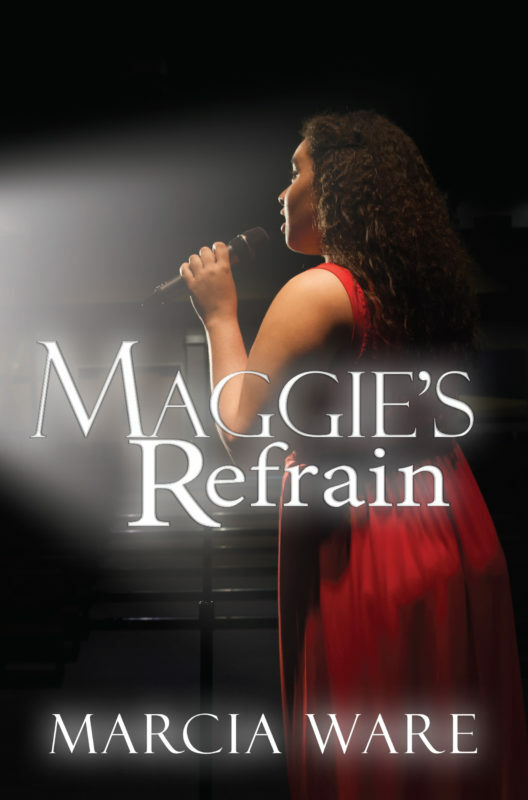 Maggie’s chances for landing that elusive recording contract were dwindling by the second. The country music industry wasn’t exactly clamoring for a 30-something African American woman looking to launch a solo career. And there was the issue of image. 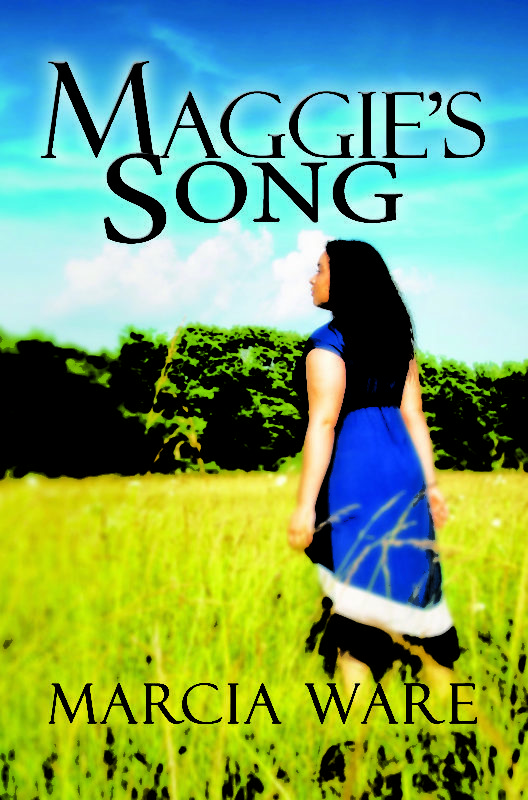 Maggie was a woman of ample figure with curves to spare. Industry insiders suggested that she’d be more successful in the business if she dropped fifty pounds. Then there was Richard. A handsome, prominent entertainment lawyer, they met at a Star Records fund raiser. With a subtle magnetism and a brilliant smile, Richard said all the right things. At first Maggie thought he was a small piece of heaven. There was nothing she wouldn’t do for him. Soon enough she discovered the truth. Maggie was sweet enough to love, but for Richard, Maggie was just a stepping stone to the rich and famous. She would do until someone more suitable came along. If not Richard, then who on earth would want me? Other Books in "Full Circle"